The Big Series of Begonias boast an upright habit with large 2-3" blooms held above glossy leaves. 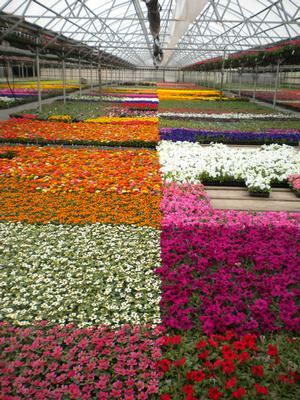 These make a "big" impact in large planters, mass plantings and baskets! The Hip Hop Euphorbia is a mounding, shade tolerant plant with white flowers that is perfect for beds and containers. 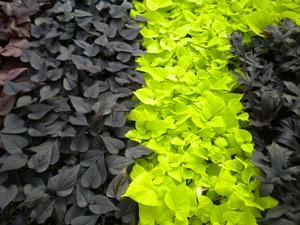 It grows quickly, and works nicely as a ground cover in both shade and sun. The Fragrant Delight brings the smell of vanilla to your garden. 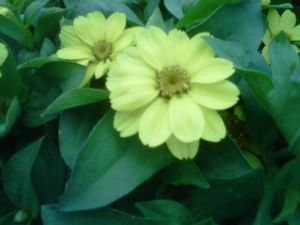 With deep purple blooms and green foliage, this flower is sure to be a delightful additon to any garden.